Nowadays SEO is so popular and many merchants are determined to increase traffic to their websites. 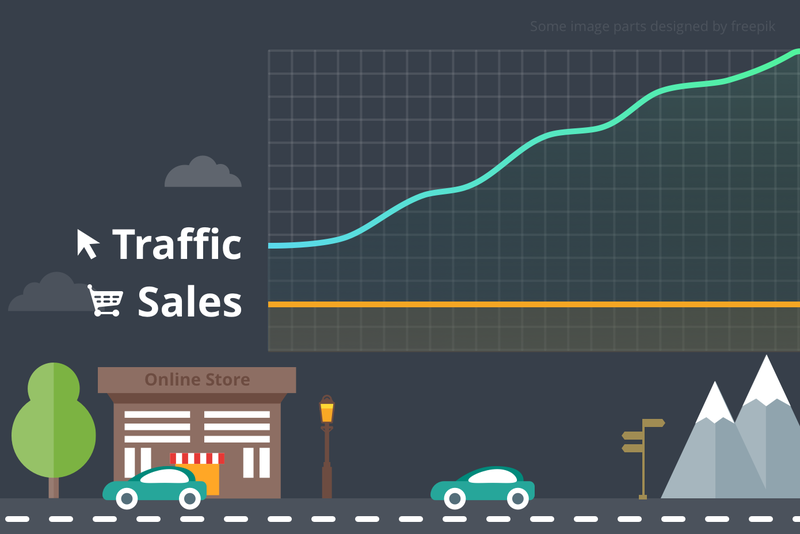 Moreover, there is an opinion that increased traffic means that more users purchase products from their store. But it can be fundamentally wrong. Why? Sometimes visitors don't make purchases. Here's what you need to know to stay in the winning seat of success. 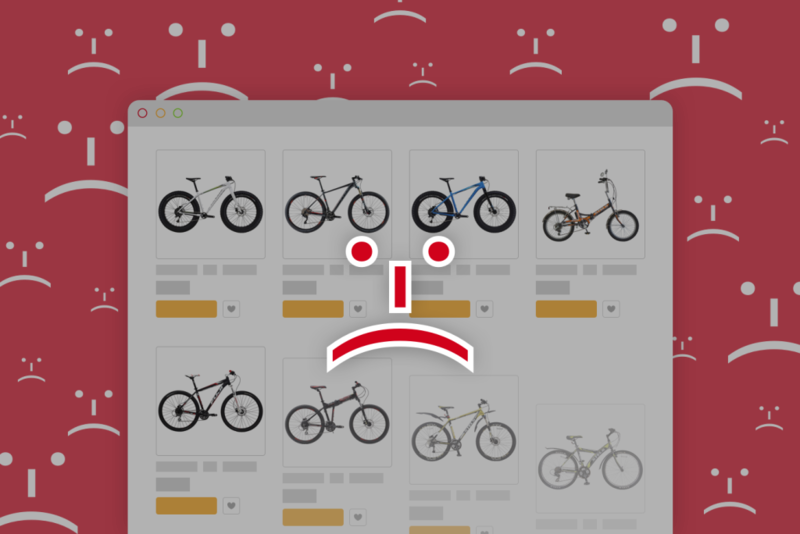 Each merchant has experienced the situation when certain products are no longer available for some reason. All products have been sold, there are problems with manufacturers or suppliers and the products can’t be delivered, the merchant changes the priorities in the product range and prefers to sell other products, and there are many other reasons that cause this problem. The question is how to deal with this situation. Summertime is getting closer and closer and all professional merchants know that this period has a lot of peculiarities. On one hand, there are many threats to declining in sales, but, on the other hand, there are a lot of opportunities to sell more if all the features of this period are considered and an online store is prepared for E-Commerce summer trends. 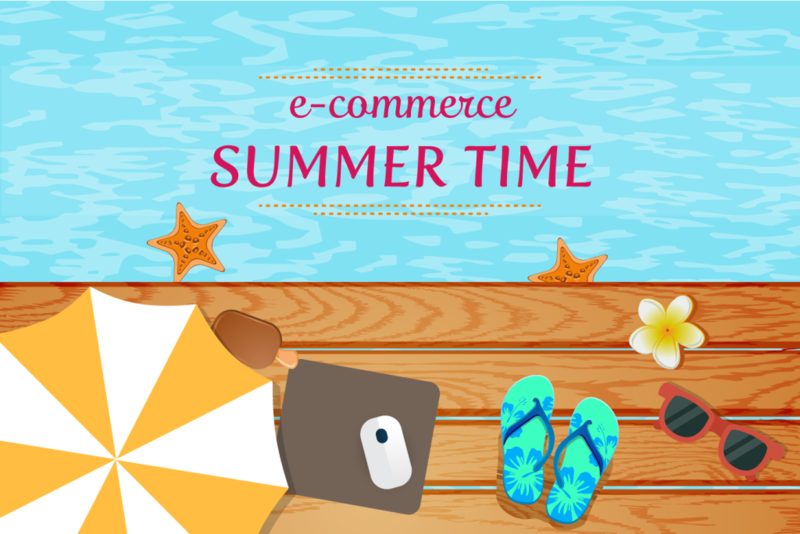 Let’s review the main summer trends and possible activities that can help to make e-commerce business more successful in summer. 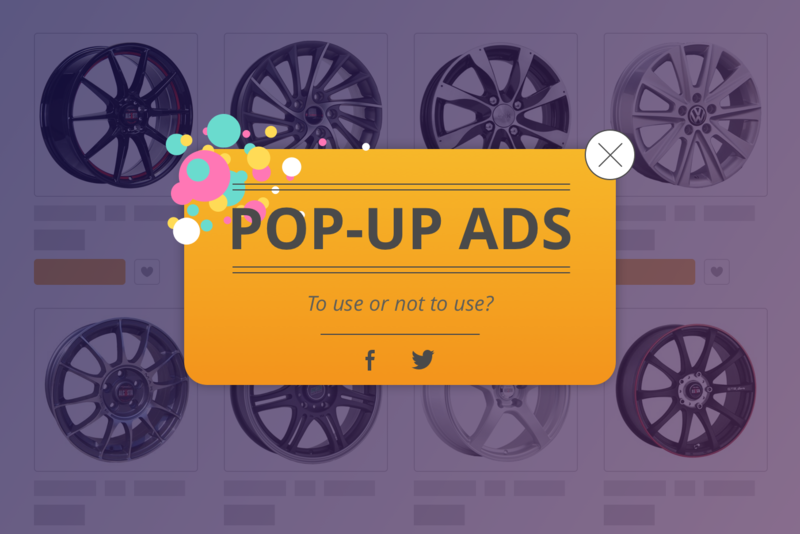 If you search for information concerning pop-up ads on Google, you will discover a lot of results such as “pop-up blocker” or “how to disable pop-ups”. Many websites use these types of ads and, on one hand, it is a very useful marketing instrument because it guarantees that visitors definitely see your ad message, but, on the other hand, most ads that pop up annoy people and they want to block them. In this article, we will identify "how to" make effective ads that pop up. 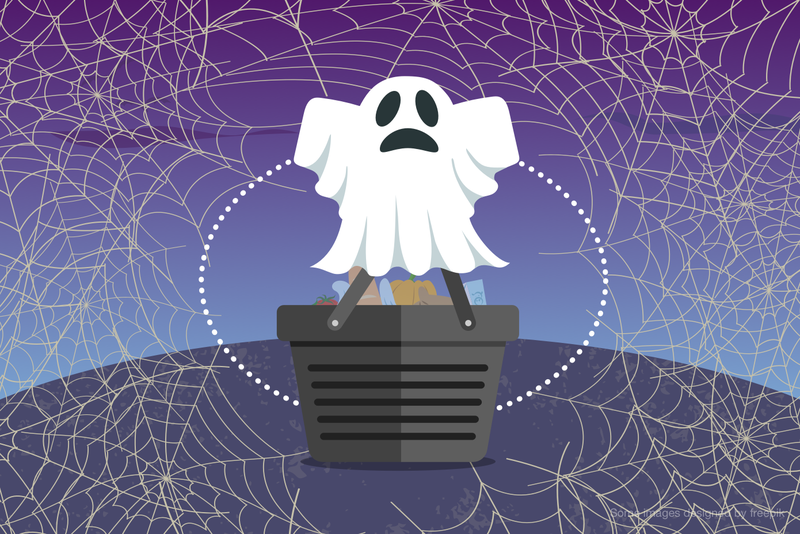 Statistics show that the situation concerning abandoned carts in e-commerce has not changed for 10 years and there is a huge potential for increasing sales here. Very often, the reasons why people do not complete a purchase are simple and it is possible to avoid this problem by improving some processes. We recommend paying attention to our article One Step Checkout. Tips to Make it Better, because a lot of abandoned carts happen precisely because of mistakes in the checkout procedure. 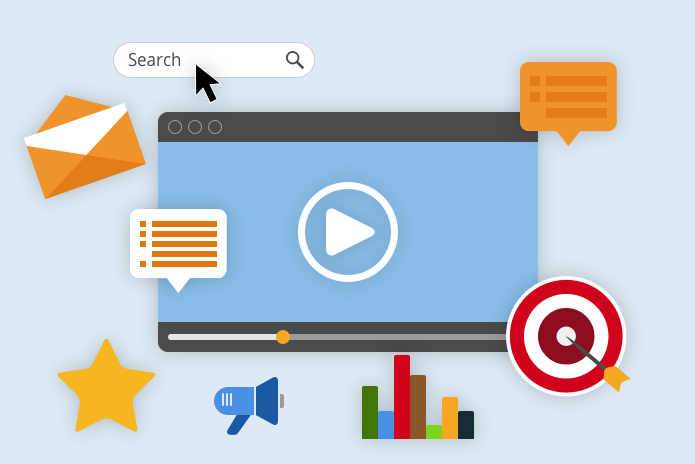 Video marketing has experienced a dramatic growth over the past two years. This fact is not surprising because this channel has many advantages to deliver information to a potential customer. From our experience, we know that there are a lot of SEO questions from merchants concerning the structure of their online store, effective URLs, Titles, H1 and so on. 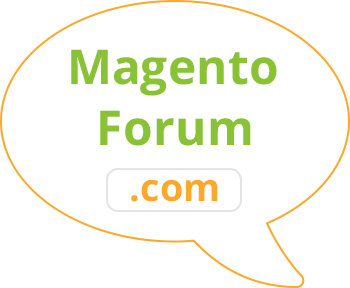 And the situation is that even the most professional developer for Magento ® cannot answer such questions correctly. Why? Because only certain online store clients know the real truth. 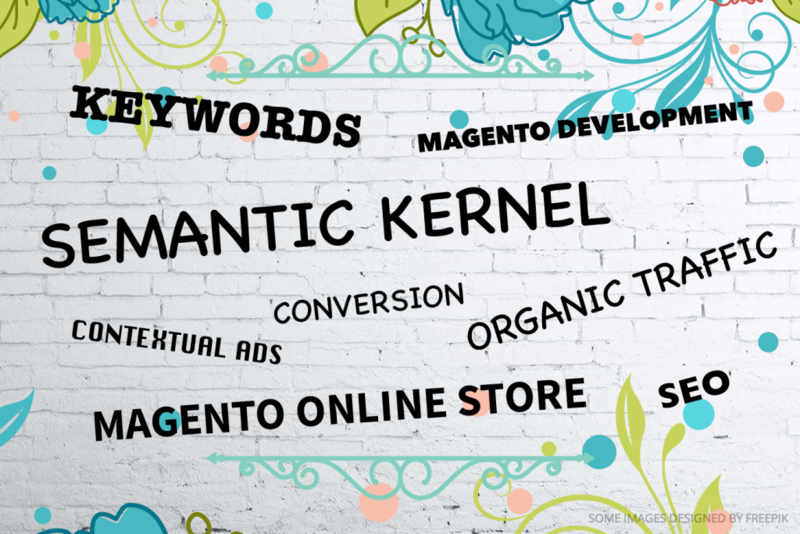 In this article, we’d like to provide the algorithm of the semantic UI kernel development which can help us address the most problematic SEO issues and give us more hints how to make Magento ® online store more profitable. Product Designer v.2.3 for Magento ® is fully Mobile Friendly Now! 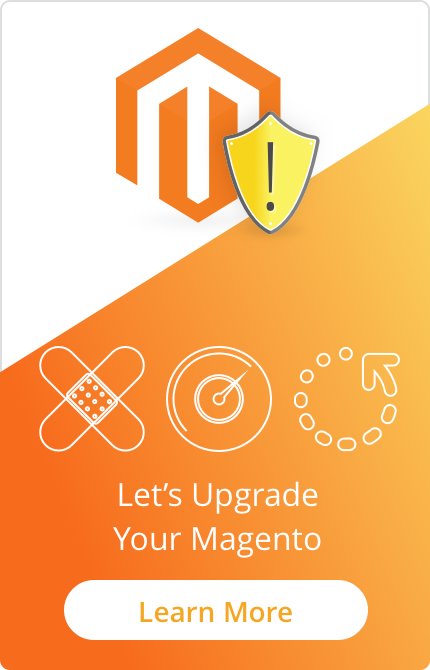 We are happy to announce that new version 2.3 of T-shirt and Product Designer extension for Magento ® has been released. 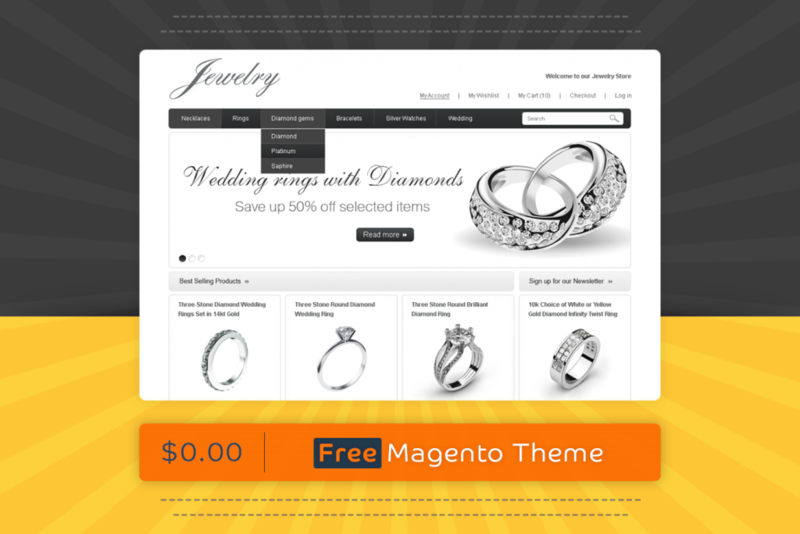 Responsive design and support for mobile devices have been added in this version. Feel free to check the responsive features on our demo site and enjoy using our Product Designer extension. 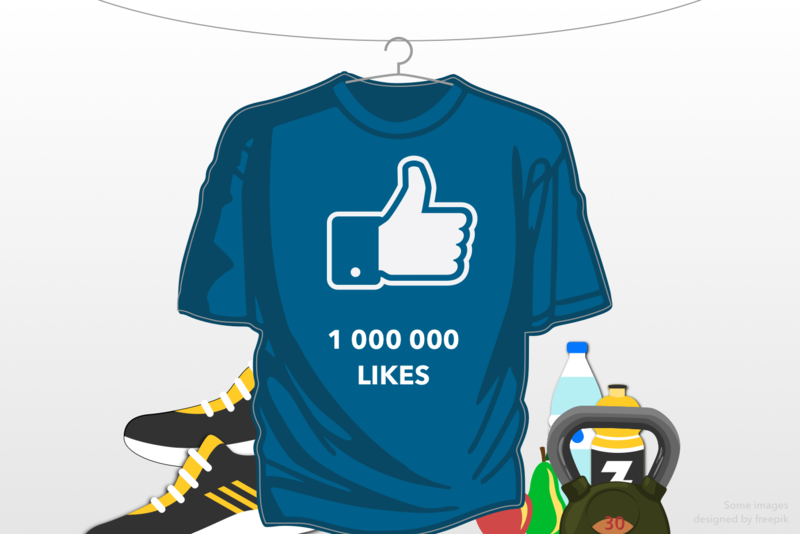 As a known proverb says, “There’s no such thing as a free lunch.” At first thought, it may seem that free product marketing is useless for an online store. It is true that they can’t generate profit but they can have a positive indirect impact on sales. How exactly they can do that is what we are going to review in this article. Each merchant is able to analyze visitors’ behavior using Google Analytics. This tool gives a clear picture of an online store Bounce Rate. Bounce Rate is the percentage of users who enter the website, visit only one page and leave the store quickly. If this indicator is very high, for the online store owner it is a reason to worry. We have distinguished some of the most common mistakes and suggest you review them below.